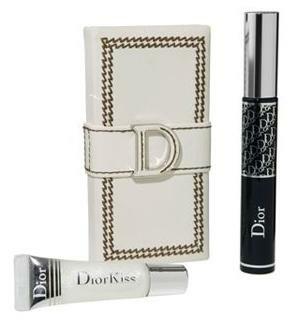 Chic Alert: Christian Dior Giveaway! Handbag.com is today giving you the chance to win the Christian Dior make-up and set shown here and valued at £53. Click HERE and enter the competition for your chance to win this fab Christmas gift.